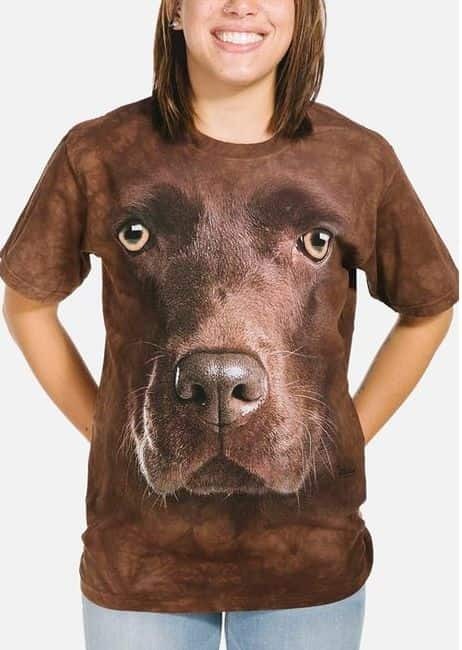 Border Collie Face T-shirt from The Mountain® is a big face design by Vincent Hie. People will know you're a dog lover from miles away, when they see you wearing this larger than life Border Collie t-shirt. The size of the design give it a 3D appearance. Did you know? The Border Collie is a working and herding dog breed developed in the Anglo-Scottish border region for herding livestock, especially sheep.